The contact center is at a turning, a precipice of possibility. In the rearview, we find inadequate legacy solutions. Ahead are exciting advancements in areas like artificial intelligence, deep learning and more. With customer service standing at the top of the priority list, contact center solutions are evolving and the enterprise gets to reap the reward. This week, 8x8 announced the acquisition of Silicon Valley startup MarianaIQ (MIQ), making another AI notch on the cloud communication provider’s belt. The MIQ addition brings deep learning capabilities and a team of AI aficionados an on board. The new 8x8 AI and machine learning additions bring context-rich engagements, intelligent call routing and speech analytics to the table offering the omnichannel environment insight into best practice, enhanced Voice of the Customer capabilities and the assurance that each caller is greeted by the appropriate agent. Mergers and acquisitions are coming fast and furious in this period of consolidation, and 8x8 is seeking to capitalize on the trend with the addition of an up-and-coming startup. 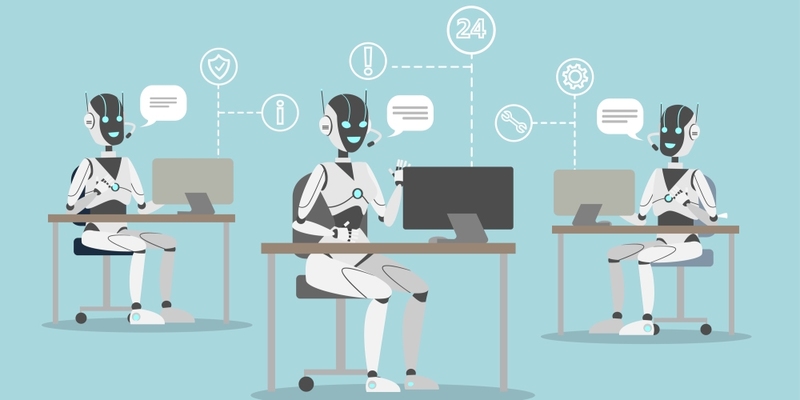 Is AI in your contact center solution?